Kia may have big plans for electric cars but diesel will still have a role in those sectors where it’s best served. 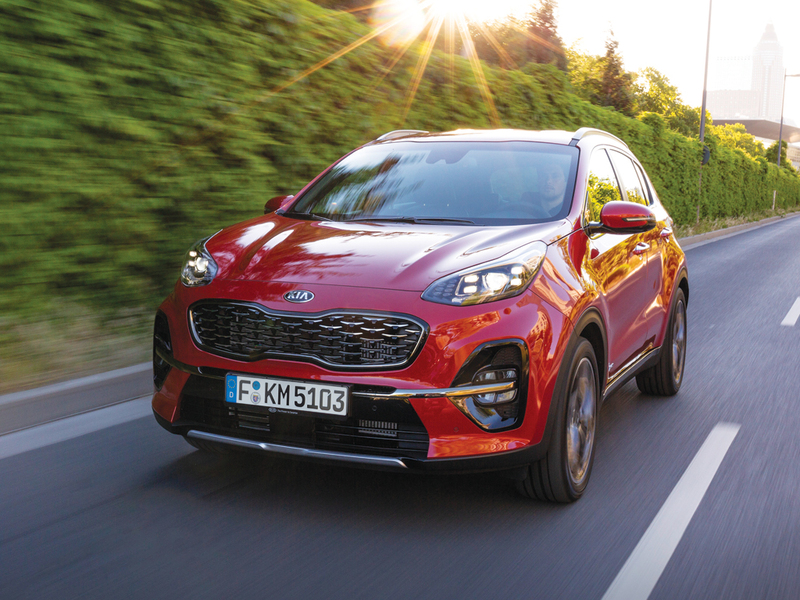 That’s according to engine expert Martin Winkler, head of powertrain at Kia, who spoke to Fleet World at the recent launch of the brand’s new e-Niro electric SUV (see first drive here). According to Winkler, while electrification is big on the agenda – at the start of the year, Kia confirmed plans to launch 16 electrified vehicles by 2025 – diesel is by no means dead. But its future needs to be carefully targeted. Winkler also supports diesel as he believes it is a very good technology in terms of CO2 and that manufacturers still need to think about the Paris commitment on CO2 reduction. So in the future, we can expect Kia diesel models in segments that work best with this fuel and other technologies such as mild hybrids elsewhere. Both with the goal of good emissions, as well as good CO2 figures.